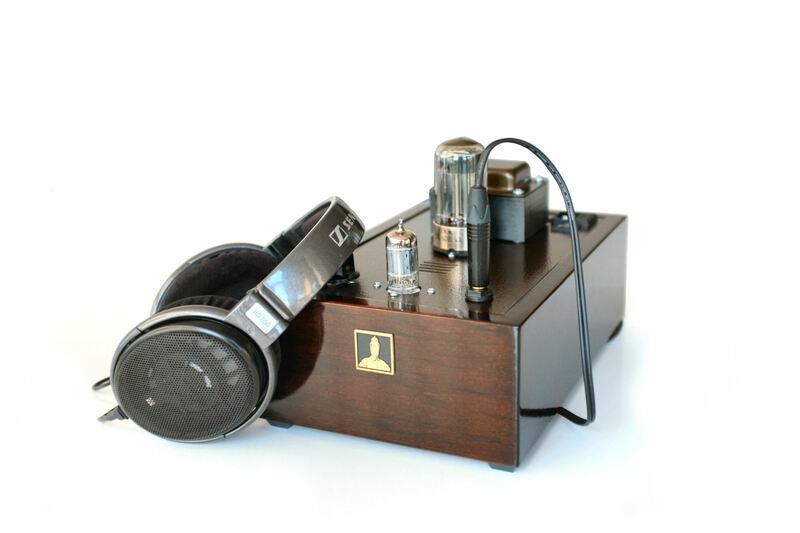 The Bottlehead Crack OTL tube amplifier is widelyÂ praised Â for it’s smooth, but neutral and detailed sound. If you own a pair of Sennheiser HD600, HD650 or even the HD800 flagship model, this is what many will recommend you to buy. This is especially true if you ask the question on the Head-Fi forums. Coming from the very neutral and lovely Objective2 amplifier, I wished for something more dynamic, more alive, simply with more feelings to the sound. Don’t get me wrong, I love the O2 and ODAC combo more than most and I even have two of them. That said, I always had the feeling that my HD650 wasn’t pushed to their full potential with the O2 amplifier. It didn’t quite make them sing somehow. 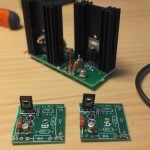 DAC: ODAC 24 bit/96 khz setting (build in a O2 amplifier with separate RCA’s for DAC output). Comparison amplifier: Objective2 amplifier, not the same as the DAC is integrated into. The Bottlehead Crack is a tube amplifier in kit form. You basically receive a bunch of parts and wires, along with four pieces of wood, a aluminium chassis and a couple of tubes. You have to combine the parts and solder them to get a working amplifier made and you also have to sand and paint/apply varnish to the wood. 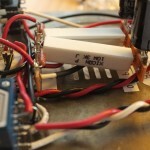 With basic soldering skills, this can be done by most hobbyists and DIY people alike. 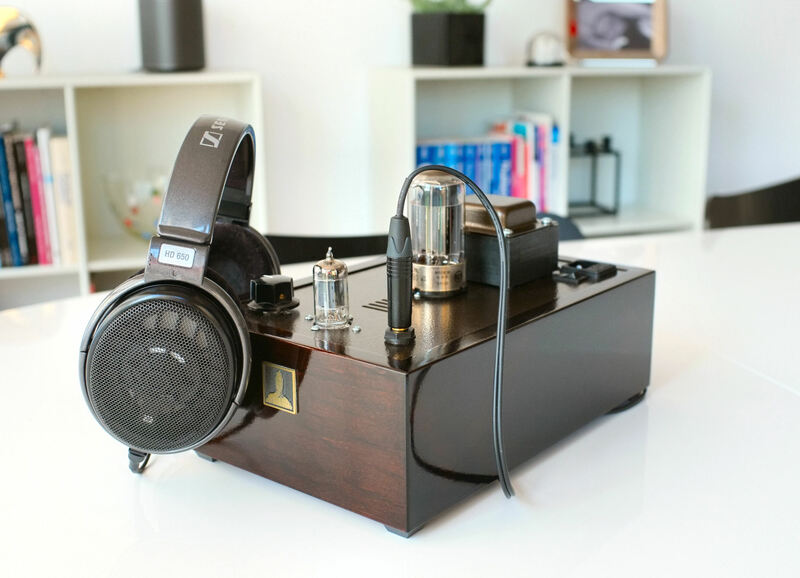 If you’re the ambitious type, there is plenty you can do to improve both the looks and performance of the Bottlehead Crack, as it’s highly modifiable. The documentation and manual you get with your kit is very detailed and has great pictures of every part of the process. It’s very easy to follow. OTL is short for output transformerless, and this means there is no output transformer in the Crack, instead there is output capacitors. 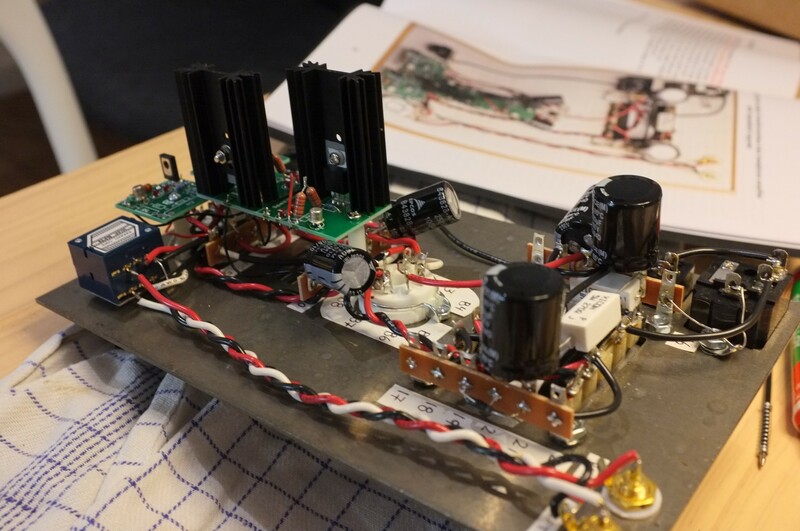 The output transformer is usually the biggest source of distortion in a tubeÂ amplifier and often what people refer to when talking about a tubey or liquid sound. The amplifier needs to warm up for a few minutes before use. It takes even longer for the sound reaches it’s full potential after 10 minutes or so, when the transformer is heated. 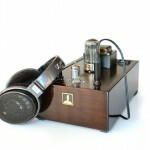 You have toÂ get used to that, but that’s just the nature of a tube amplifier and many class A amplifiers too. The OTL design is probably the reason why the sound is very precise and much less tube-like that you would expect from a tube amp. But it’s still very well l rounded and fluid, while preserving a good amount ofÂ details and a pretty decent soundstage. It’s a Â tad dark and not at all hard on your ears. It’s definitely more relaxing to listen to, than the O2 amplifier, but it’s also a little bit less detailed in the treble and high mids. There is more power to the sub bass and the Crack has good control in this area.Â Where the Crack really shines, is in the mids. Highly detailed, but soft and fluent mids. Both male and female vocals sounds fantastic and very immersive and natural. The same can be said about acoustic instruments, especially guitars and piano. The instrument separation is very good and this just adds to the detail level. I know it’s very non technical term to use, but I would say it has great musicality compared to the more analytical approach of the O2 amp. Due to the slightly dark sound of the HD650, I would have guessed it would fit an amp with a more neutral sound signature better, but somehow the sound of the Crack matches the HD650 perfectly. It doesn’t make them darker, it just makes them better and more natural sounding with less of the veil. Who knew this would happen? $279 is a good price, but it’s still about $180 more than you can make a Objective2 amplifier for. That said, I do prefer the smoothness of the Crack compared to the more analytical sound of the O2, but I don’t know if it’s worth almost three times the price. On the plus side, the Bottlehead Crack kit is easier and much more fun to make than a Objective2 kit. And then there is something called Speedball that changes it all. The Speedball upgrades transforms the Crack to a whole other – and very different beast. The standard Crack is bit relaxed and laid back compared to the neutral and slight forward approachÂ of the O2 amp. I guess this is what makes the Crack and HD650 combo more musical, if such a thing really exists. Â Installing the Speedball circuits makes the Crack much more forward and aggressive. It attacks the music, rather than just going with the flow. The bass becomes more powerful, hits harder and it just has a freshness and slam to it. It’s like everything get’s a bit clearer and more refined. The soundstage is also widened slightly with better separation, I think this is partly due to a completely black background. That another big difference and a nice addition, the completely black background. The difference the Speedball makes, is really a night and day difference. I think even most ‘non-audiophiles’ will be able to tell the difference easily and it’s really a no-brainer if you’re going to build the Crack anyway. Â If you order the Speedball with your Crack kit, it’s $115 and you save $10 this way. I would still recommend that you build the standard Crack before installing the Speedball kit, then you also will be able to appreciate the difference. The funniest thing about the Speedball and Crack combo, is that the $394 paid is much better value, than the $279 for the standard Crack. You’ll have a very hard time finding anything coming close to the performance in that price-range or at twice the price. After installing the Mundorf MCap 100uF film capacitors I thought I could here a difference, but I wasn’t quite sure. It seemed that the bass has a little Â more punch and there was a little bit more air and separation around the instruments. Then I installed the 1uF MCap Supreme bypass film capacitors, and this time I was sure I could hear more detailed treble and wider soundstage. After spending 30+ hours with the film capacitors I’m pretty sure they are still getting even better. Just after installing the new caps, there was a very fine grain/texture to the treble that’s getting harder and harder to identify. Changing the capacitors in the Crack isn’t going to make a night and day change in the sound signature like the Speedball upgrade. But I’m convinced it does make a change for the better, with a more airy and detailed sound, especially in the high notes, but it’s a very subtle change. 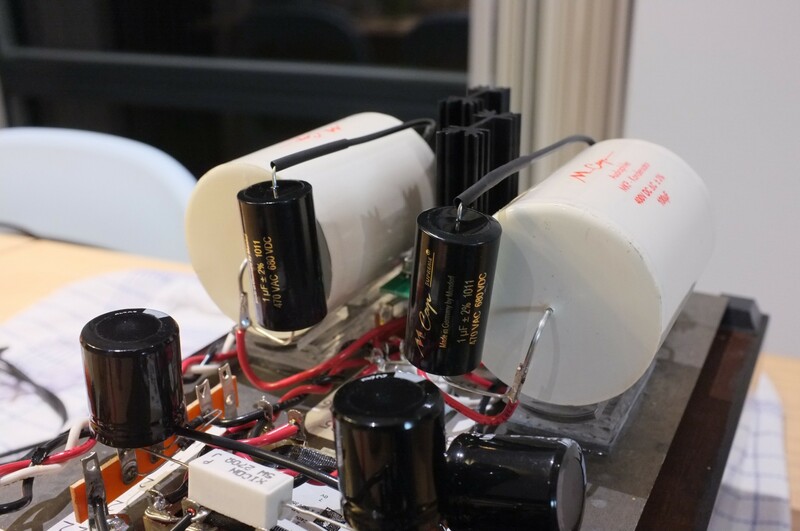 Let’s not forget how cool those big capacitors look though. I also installed a WIMA 2,2 uF film capacitor to bypass the last electrolytic capacitor in the PSU. I didn’t notice a change in the sound, good or bad. 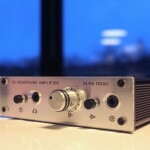 The standard Bottlehead Crack is a very good headphone amplifier for high impedance headphones like the Senn HD650. It’s at least as good as the O2, but with a more laid back and relaxing sound, maybe with ever so slightly less detail. I do prefer the sound of the Crack compared to the O2, but there is no denying the O2 is better value for money. However, this all changed when you apply Speedball upgrade to it. Then the Crack is playing in a whole other league. Punchy, fast and detailed bass, liquid smooth mids and highly detailed and exceptionally fine grained treble. This really combines the best of the solid state world, with the best of the tube world, with none of the drawbacks to my ears. It’s also a good match with the ODAC 24 bit DAC and I don’t feel like it’s inadequate in any way. The Crack and Speedball combo is by far the best match to the Sennheiser HD650 I have ever heard, and it’s probably one of the best sounding setups I have ever heard too. Highly recommended if you’re up to a fun DIY project or if you can convince a Â friend to make it for you.